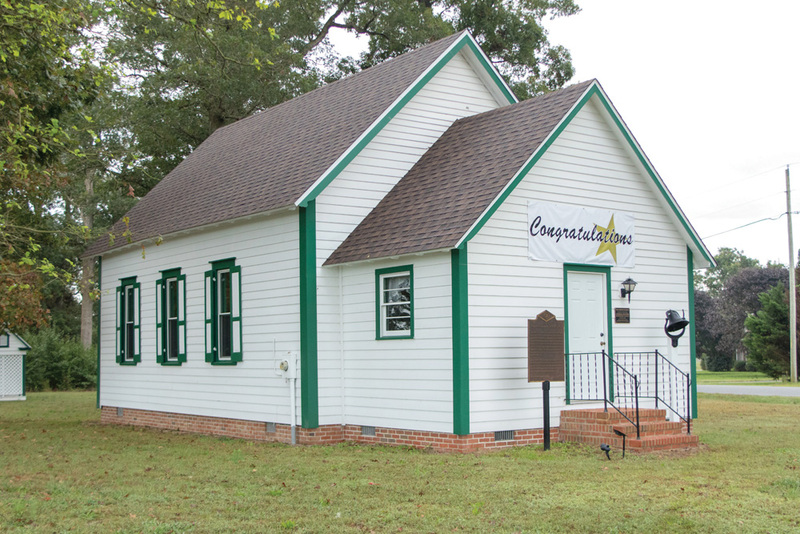 A plaque dedication and open house were held Oct. 6 at the Godwin School on Route 20, which was named to the National Register of Historic Places. 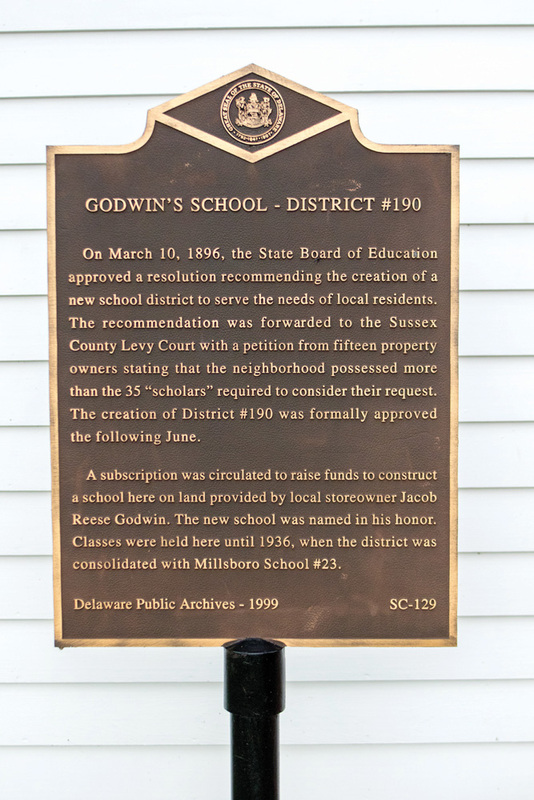 Originally known as School District #190, the Godwin School opened around 1987 for white children in grades 1 to 8 who lived northeast of Millsboro. It closed in 1936 and became a farmer’s corncrib for years, until being lovingly and painstakingly restored over the decades by the Millsboro Historical Society. The school is located at 23235 Godwin School Road and is typically open by appointment only. The small bronze historic marker was affixed to the schoolhouse just to the right of the door.